At Tradesmen, we’re incredibly proud to see what our craftsmen can accomplish. As leaders in construction staffing in Texas, our team has had the opportunity to work on any number of important projects in the Austin area. From work within Wonder World Theme park in San Marcos to St. Elmo Brewpub in Austin, Tradesmen craftsmen have had their hands on a little bit of everything. 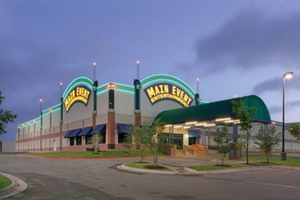 Located within the the Austin metro area and built to provide fun for all ages, Main Event Entertainment offers bowling, laser tag, mini golf, rock climbing and more. 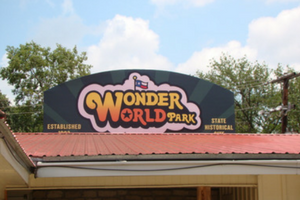 A natural theme park that plays host to the Wonder Cave, Wonder World in San Marcos Texas was built to include a wide range of additional activities, including an an anti-gravity house, a trackless motor train and a wildlife park. 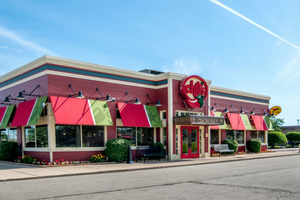 Founded in 1975 in Dallas, Texas, the Chili’s chain of Texas Mex restaurants has now grown to include over 1,600 locations across the United States. 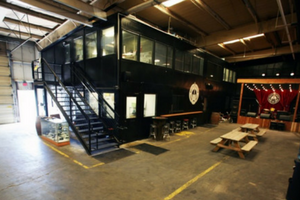 Founded and built in 2016 and constructed to offer more the average brewery, the St. Elmo Brew Pub in St. Elmo, Texas includes a bar, beer hall and beer garden. Since the early 1990’s, Tradesmen International has been recognized as a national leader for reliable, skilled craftsmen and construction labor. With a dedicated staff and office in Austin, we’re committed to making an impact across the state of Texas. To take advantage of our proven pool of skilled craftsmen, or learn more about Total Labor Support, give our team in Austin a call at 512-782-2141 or visit our local office web page.